Are you struggling with your push ups? I have to admit most people who come to see me for a session, including men, do not perform their push-ups correctly. In fact many people are causing more damage with the way they are currently doing push-ups. May as well avoid them altogether if you're not doing them correctly. Here is a quick video I put together on what a proper push-up is suppose to look like along with an easy progression. Even if you know what one looks like, you may be incapable to perform a solid push-up on the floor until you increase your core activation, trunk stability, and overall core strength. 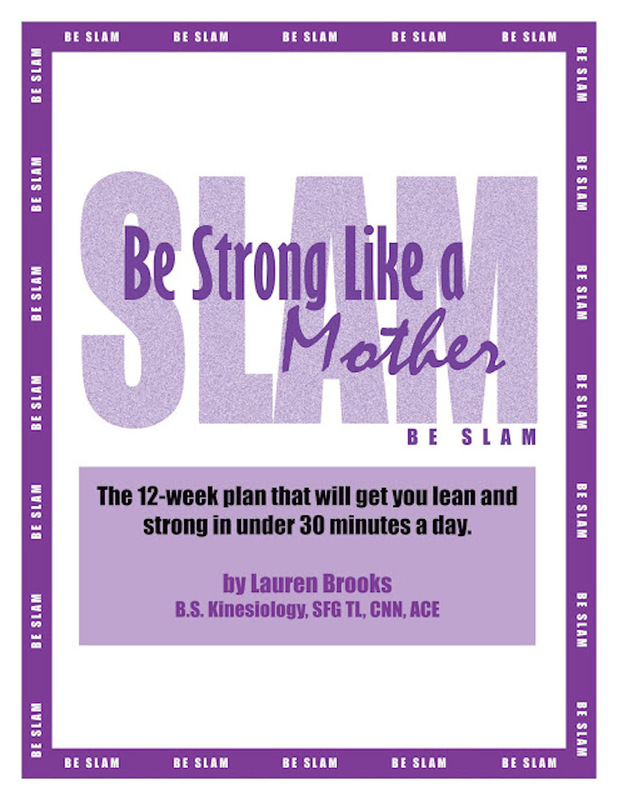 For the ladies who have had kids, C-sections, suffered from diastasis recti or any sort of abdominal surger, will need to retrain your brain on how to hold a plank properly. Once you can hold a solid plank, you can then work on the moving planks (which I cover in the video) on a higher surface. Once you can perform 6-10 on the surface you are practicing on, you can then move to a slightly lower surface. If you have a sloppy push-up on the floor all you'll do is injure yourself. Humble yourself and begin your push-ups higher up until you can eventually go lower and lower over time. Be patient, there is no rush! You can go to my main youtube channel to subscribe and get the updates for the next videos to come here. 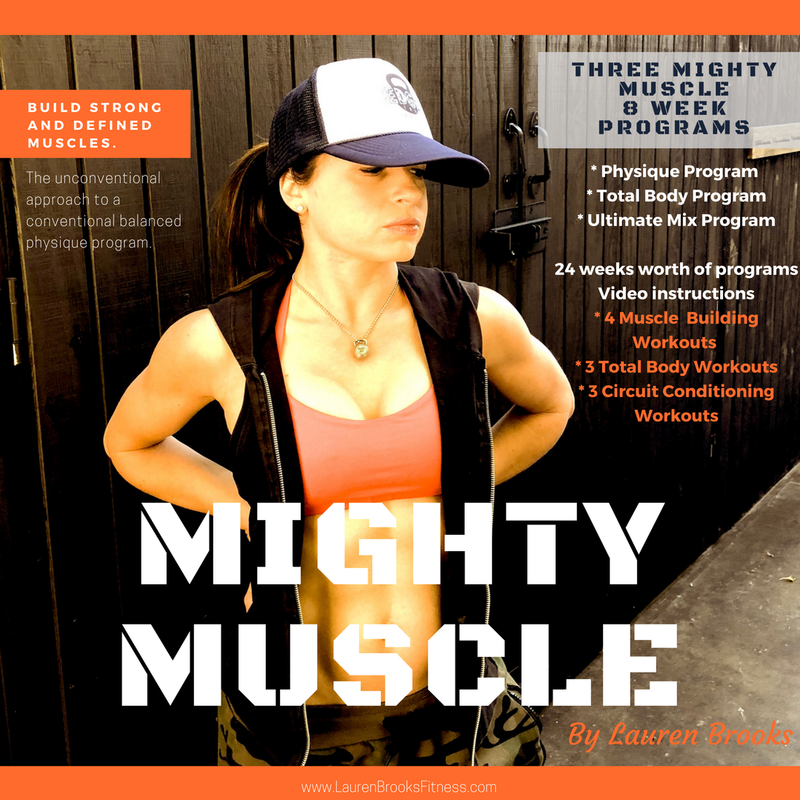 For the last several years I've shifted my training focus on rehabilitating people. When I first got in to the fitness industry 15 years ago, my main focus was on fat loss, strength, getting lean etc... While it still is a large part, I've learned that I don't have to focus just on those aspects. In fact, by zoning in on real life movement patterns and injury prevention exercises, the fat loss and strength still HAPPEN! 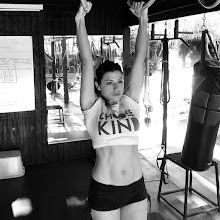 My point is, rather than merely train for physical appearance, people are thriving consistently by sticking to their programs to reverse the aging clock, stay injury free and enjoy a new found quality of life. This has been proving to be much more rewarding! If you suffer from back pain and injuries it does not mean it's the end for you. I just received this beautiful testimonial from one of my students, mother of 2, who suffered a major back injury, that no one could diagnose. 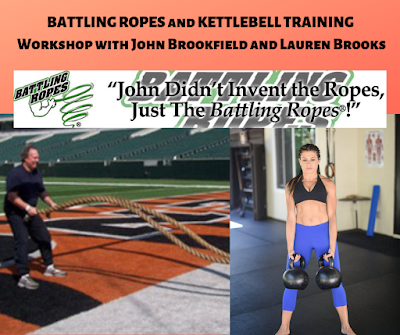 Proper patterning and strength, along with kettlebells saved the day for Kathryn! I'm sharing this to inspire you to find someone that understands how the body works and to strengthen any dysfunction that you may suffer from. Even if you feel perfect, train with a purpose. 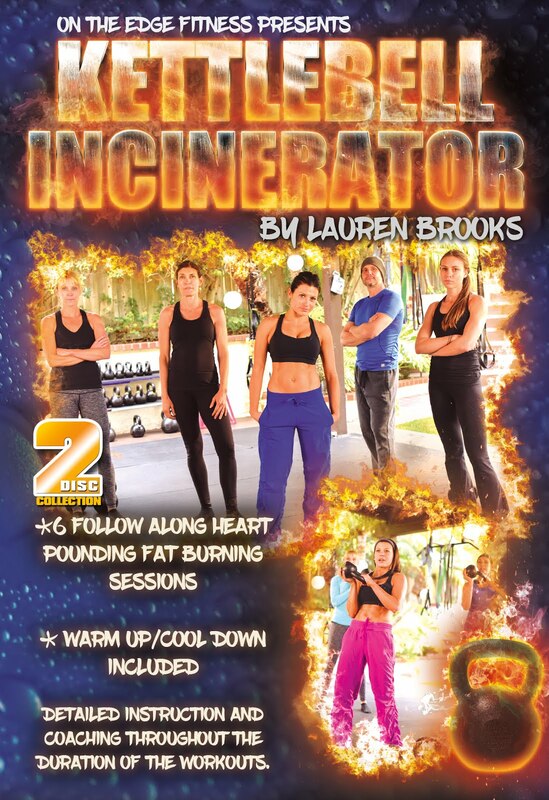 Lauren is simply amazing, as a trainer and person. 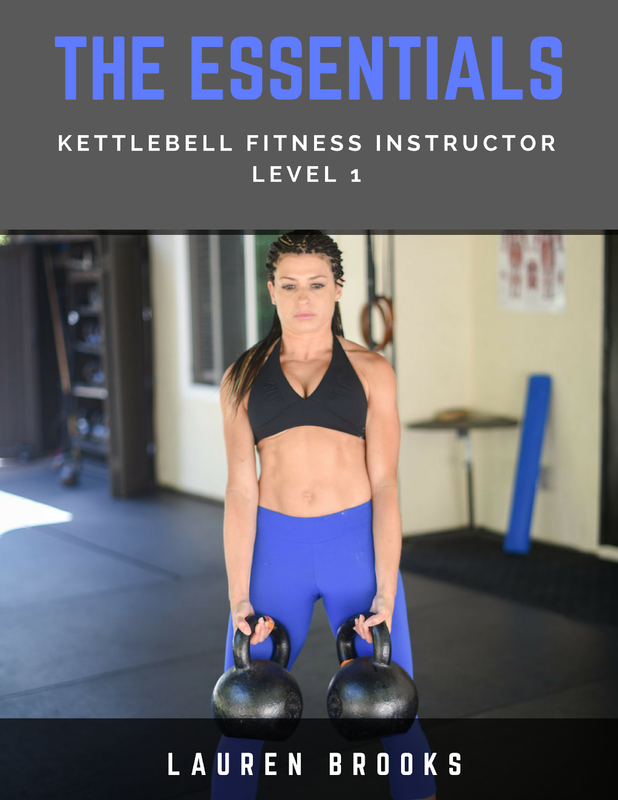 When I first started kettlebells eight months ago I could not lift a bag of groceries, container of cat litter, or my six year old. I had a very painful lower back injury that no one could quite diagnose or fix (I had seen doctors and pain specialists and I tried acupuncture, massage, pain medication, ointments, physical therapy, anti-inflammatories, heat, and cold--nothing was making me feel any stronger). 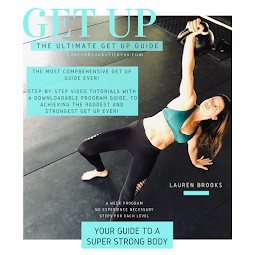 When I first started working out with Lauren I refused to swing a tiny 2 ½ kilo bell I was so scared of the pain in my back. Well, Lauren fixed that. She was patient but she encouraged me to try many different strengthening exercises (go deadlifts). She also helped me work through moderate pain and discomfort by facing it in carefully controlled circumstances. 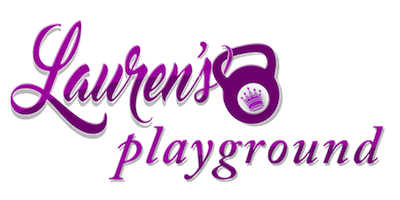 Lauren has amazing expertise and the uncanny skill of knowing exactly how much you are capable of doing without pushing it past the breaking point. Within a couple of months I was swinging 16 kilo bells and have graduated from there. I am so much stronger and I no longer fear the pain in my back because there is no more pain. I can lift multiple bags of groceries and the cat litter. Best of all, two weeks ago I lifted my six year old for the first time (in a year and a half) without fear. She said to me, “mommy, you can do this every day now.” And you know what, I can. Thank you Lauren, for everything. I am so grateful.